Where does the bump on your forehead or your leg come from when you fall? As we travel with Bump, whose greatest desire is to find a home, this story answers that question in delightful line drawings. 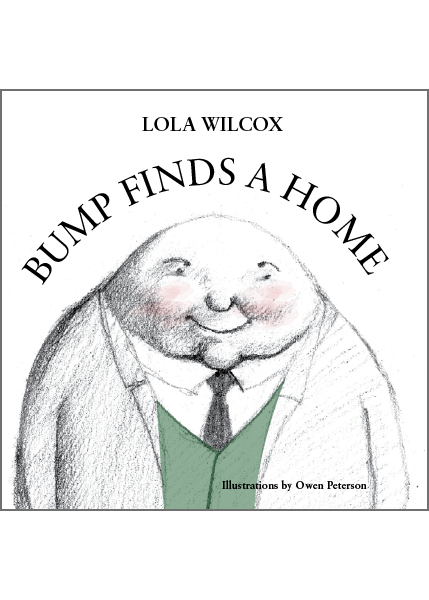 Let Bump find a home in your heart.